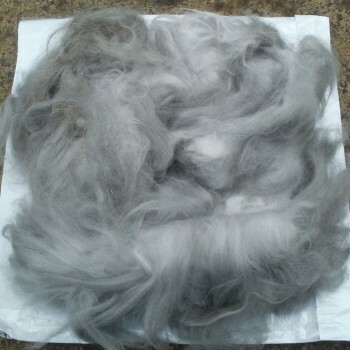 Felting quality fibre is the slightly shorter fibre taken from the chest, rump and belly of the rabbit. 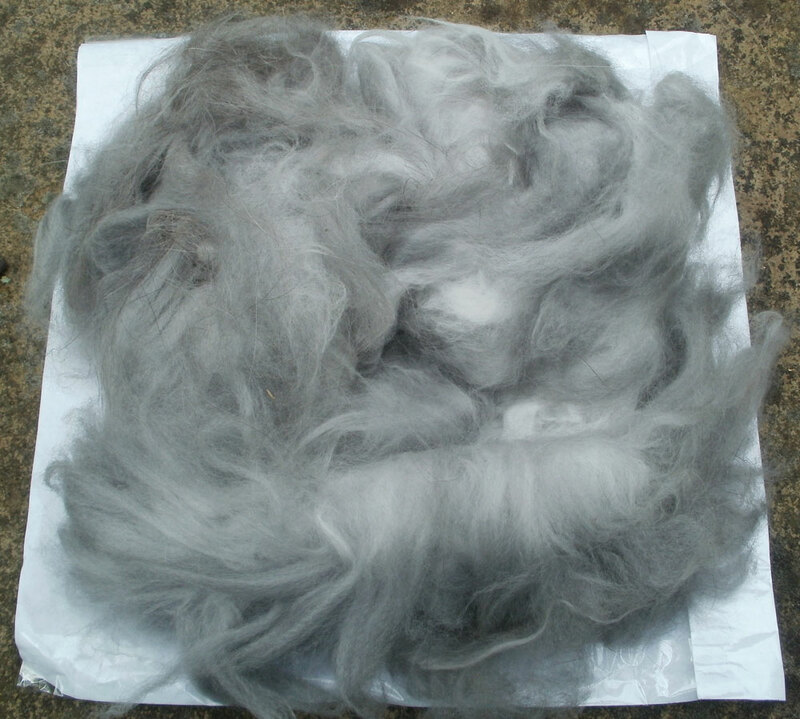 Fibre length may vary from 2cm – 5cm. 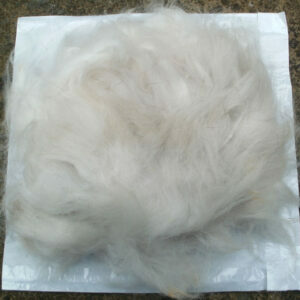 Felting fibre is available in 6 natural shades – white, gold, smoke, chinchilla, oatmeal and agouti. 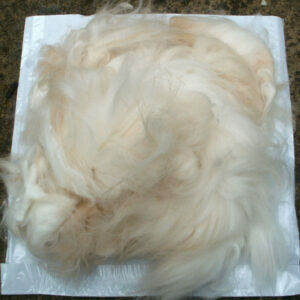 Please note: the colour of felting quality fibre tends to be lighter than the best quality spinning fibre.